There are 5 posts in this thread, and it has been viewed 3383 times. then scroll down to the video clip and next to that is a tab that says gamest, if you click that there is a scan of the corresponding gamest article for that game! Thanks for referring to these high-quality magazine scans, Bakudandan! SNKP pretty summed up everything they've found in the Gamest Magazine issues. I surely will take a closer look on them, especially on Metal Slug's and Shock Trooper's articles. Im not sure what those are - are they from the guide books? 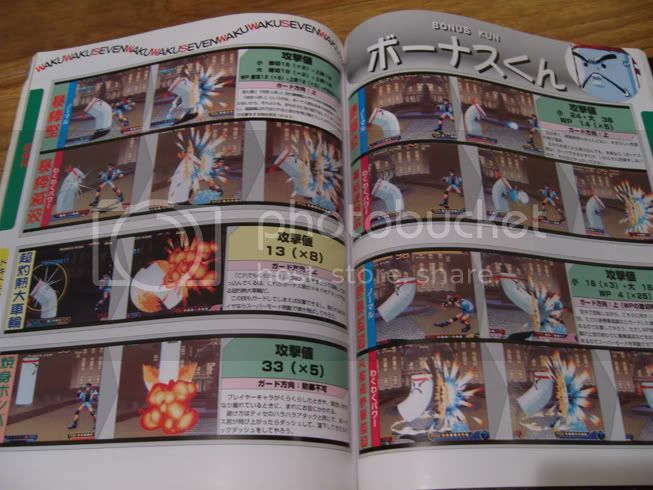 Sorry for copy-pasting all the following stuff, but I thought it might explain in detail what the Gamest Magazine was, where all these scans are from. I didn't knew as well what these were till recently. Gamest remains, for lack of a better word, the best game magazine of all time. From May 1986 to September 1999 they provided all the latest arcade news, high scores and 'Capture' gameplay guides, gaining themselves a reputation of quality and style that survives to this very day. In a time when the world's mainstream press were droning on about mediocre home computer conversions, Gamest were focusing on advanced gameplay strategies, and how to create your own arcade setup at home. Bonus 'Gamest Extra' issues started appearing May 1990, dedicated to a single game or subject. The format would serve as a template for the now iconic Gamest Mook series, hands down the best guide books of the period. Again, you can only lament how childish and superficial Western magazines were in comparison. The contents of a single issue of Gamest is more relevant today than a year's worth of EGM or C&VG... And let's not mention all the merchandise, Gamest Video tapes and Gamest Comics. The Gamest brand reached its peak during the boom of 1996-1997, but by the time the arcade slump came in 1999, publisher Shinseisha had expanded way too quickly, and it was too late to pull back. Despite a flurry of lackluster attempts to diversify, by issue #274 (Sep 1999) Gamest was defunct. 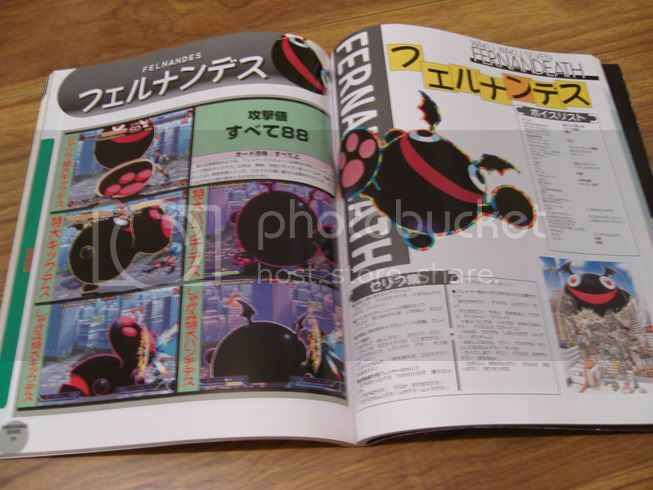 Enterbrain's magazine Arcadia took over in all but name in June 2000, but something was forever lost in the transition... The Gamest legacy lives on, forever synonymous with the true golden era of arcade gaming. While reading the Metal Slug Gamest Scan (reading is a bit exaggerated, haha) I realized that there are lots of specific tactics and tips for several key sections in the game. It explains for example that while jumping out a Metal Slug or off the AA-Gun, you actually get invulnerable for a short time. This is quite useful when you're under heavy fire. Thanks very much Murikov I didnt really know anything beyond the guidebooks before i read that. I had quite a few those Gamest Mooks guidebooks but i sold most of them when i realised they werent very useful (I have no idea what they say, although they do show all the moves). I kept a few that i thought had particularly good art/design, or ones for games i like. The Waku Waku one looks really good. I have these photos of it, i took from ages ago for a different thread. 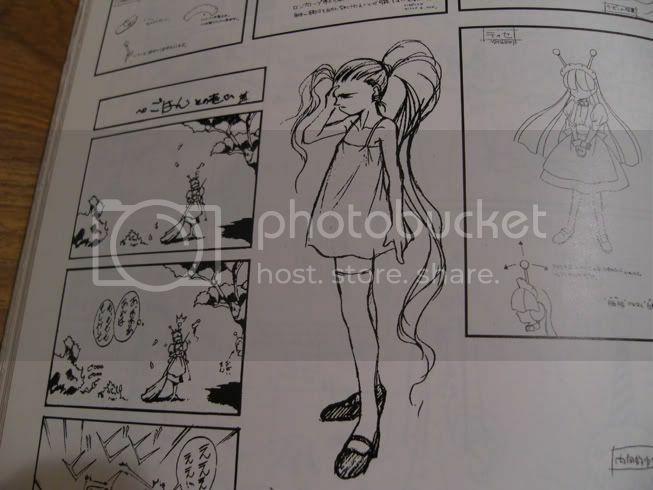 they also show sketches showing early versions of the characters which is interesting too.